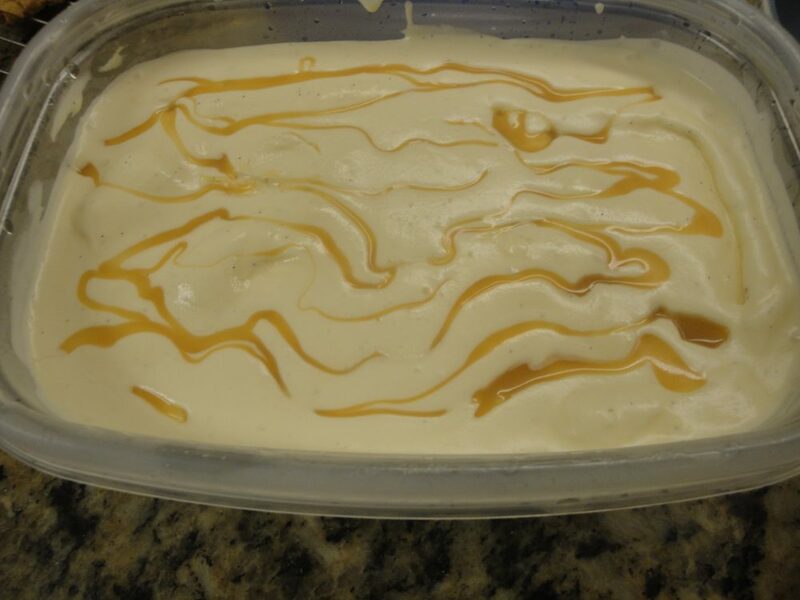 Vanilla Bourbon Salted Caramel Ice Cream! & scrape out seeds. 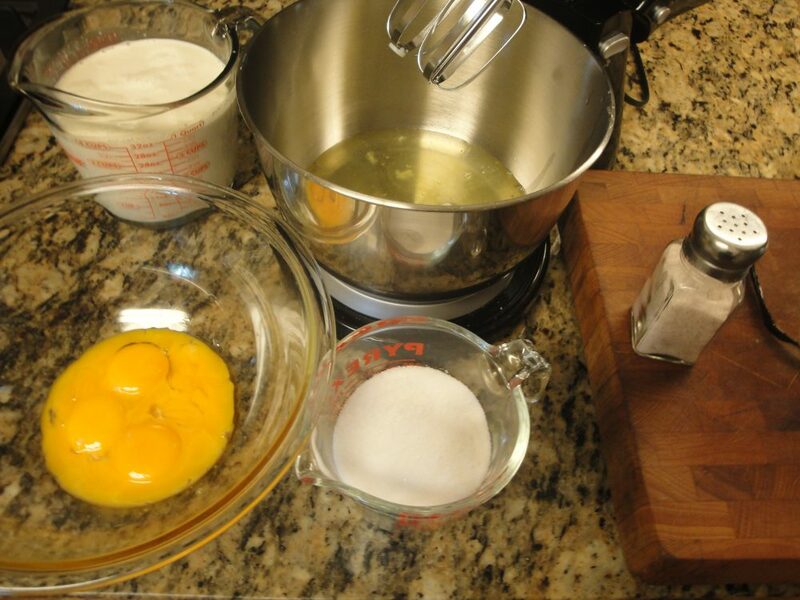 Add seeds and pod to yolks. Whisk in cream, sugar & salt. Cook while whisking over simmering water. Do not let the water touch the bowl . Stop when mixture coats the back of a spoon. 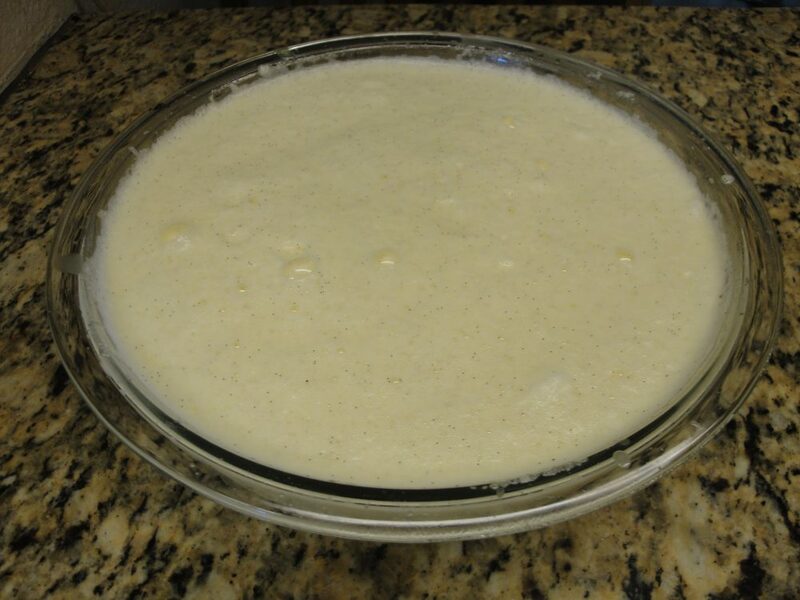 Remove vanilla pod from egg/cream mixture. 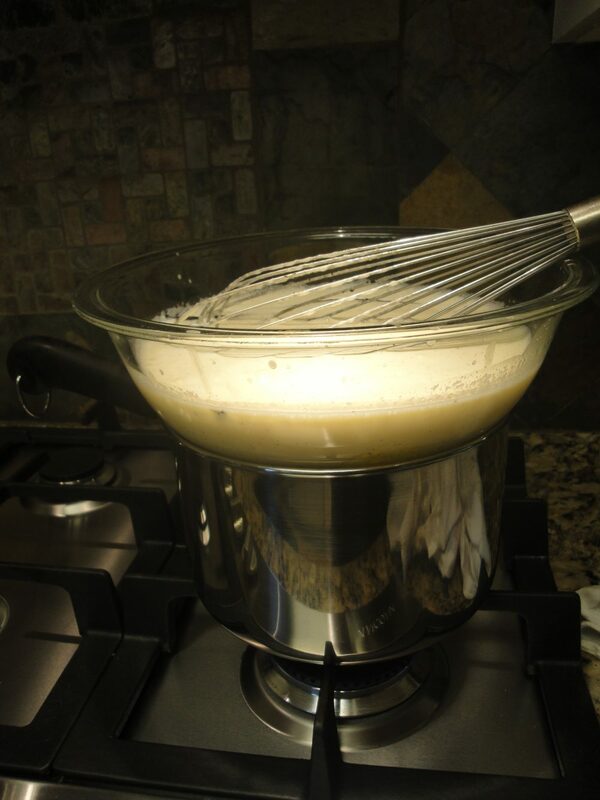 In mixer whip egg whites to firm peeks. Fold egg whites into mixture, a bit a a time. and over bowl top. Chill 24 hours. 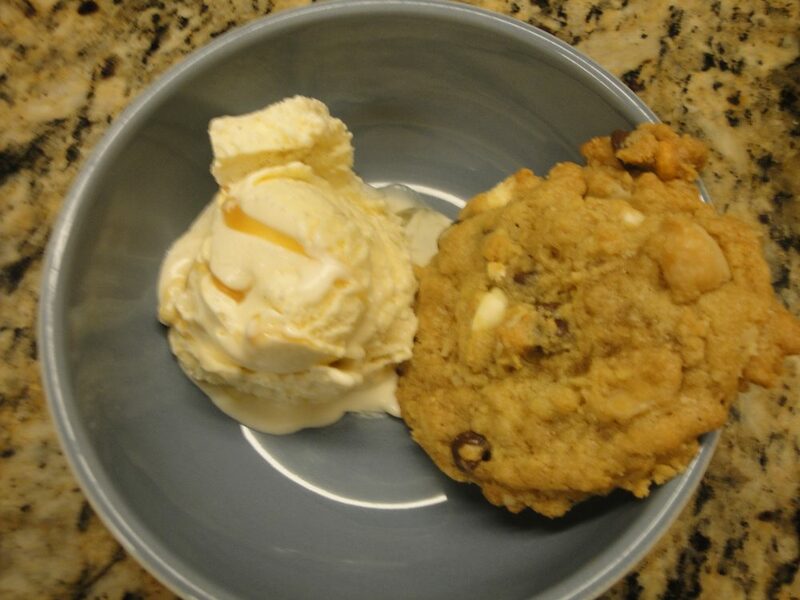 incredible rich creamy, Ice Cream.